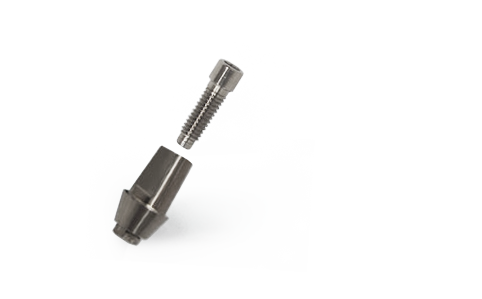 They offer the possibility to make individual and multiple cemented prosthesis screwed directly to the implant. They may be carved and polished and then it is possible to take images of stumps as a natural tooth; the prosthesis is then made and cemented. Another option is to capture the images directly to the implant and take to the laboratory. Series 3 – Rosca 2mm. Series 4 – Rosca 2,3 mm. Series 5 – Rosca 2,3 mm.